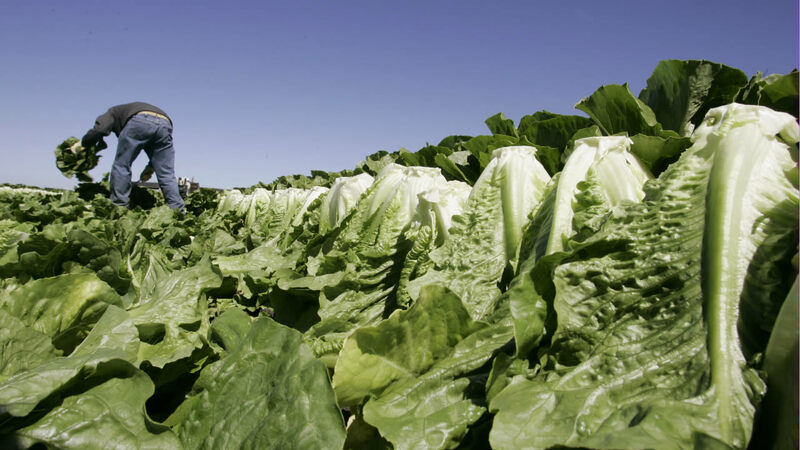 The Centers for Disease Control is investigating an E. coli outbreak in romaine lettuce that has sickened at least 58 people in the U.S. and Canada. People in 13 states, including California, have been infected. So far, five people have been hospitalized in the U.S.
Officials said one person has died in the U.S. and another in Canada. Consumer Reports says people should stop eating romaine lettuce until the cause of the outbreak is identified and the tainted product is removed from store shelves. Click here for more information about the E. coli outbreak.